Short-term treatment of nausea and vomiting. Relief of symptoms associated with non-ulcer dyspepsia or indigestion. 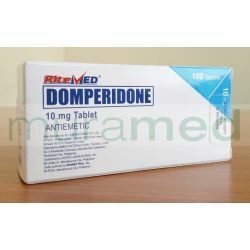 Used along with paracetamol in the symptomatic treatment of migraine.